[Updated on Wednesday 22 March at 14.00] Eurogroup president Jeroen Dijsselbloem is facing calls for resignation after suggesting that crisis-hit countries in southern Europe spent "money on drinks and women" before being helped by others. "As a Social Democrat, I attribute exceptional importance to solidarity. [But] you also have obligations. You cannot spend all the money on drinks and women and then ask for help," said Dijsselbloem in an interview with Germany's Frankfurter Allgemeine Zeitung, published on Monday (20 March). Asked on Tuesday in a European Parliament hearing whether he apologised for his comment, Dijsselbloem answered: "No, certainly not. That's not what I said." But when Ernest Urtasun, an MEP from the Catalonian Green Left, read his comment, Dijsselbloem said: "I know my statement, it came from this mouth." "What I made very explicit is that solidarity comes with strong commitments and responsibility, and otherwise solidarity will not hold," he argued. "You cannot maintain public support for solidarity if it doesn't come with commitment and responsibility and effort on all sides." Dijsselbloem is finance minister of the Netherlands, one of the most hawkish countries when it comes to fiscal discipline. 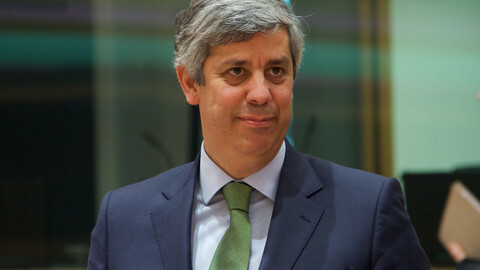 As Eurogroup president since 2013, he is also in charge of the management of the eurozone by its finance ministers, including bailouts in countries such as Greece or Portugal. In statement published on Tuesday, the Portuguese government said that Dijsselbloem's comments were "absolutely unacceptable" and called for his resignation. "A lot of people understand that the president of the Eurogroup is not in a position to remain as the chair of the Eurogroup and the Portuguese government shares this view," the government added. The Portuguese government is a coalition led by the Socialist Antonio Costa, a member of the Party of European Socialists (PES) as Dijsselbloem. The Eurogroup chief's position was also called into question by the Social-Democratic leader in the European Parliament, Gianni Pittella. "It is not the first time Jeroen Dijsselbloem expresses opinions, economic and political stances which are openly in contradiction with the line of the European progressive family," he said in a statement. Pittella, an Italian, added that Dijsselbloem's "drink and women" remarks were "shameful and shocking", and "went far beyond by using discriminatory arguments against the countries of southern Europe". "I truly wonder whether a person who has these beliefs can still be considered fit to be president of the Eurogroup," he said. On Wednesday, the head of the PES, Bulgaria's Sergei Stanishev said that "Dijsselbloem’s words don’t represent PES" and are "simply unacceptable". "With just one sentence Dijsselbloem managed to insult and discredit so many people and spread divisions," Stanishev said in a statement, without using the Dutch minister's first name. In Rome, former prime minister Matteo Renzi said that Dijsselbloem "missed an excellent opportunity to be silent". "The sooner he resigns, the better," he wrote on his Facebook page. Luis de Guindos, Dijsselbloem's Spanish colleague in the Eurogroup but hailing from the center-right EPP party, said that the comment was "not fortunate" and that he would have expected that Dijsselbloem would be "sorry" about it. "I don't think that Portugal, Greece, Cyprus or Ireland have squandered," he told journalists after a meeting of EU finance ministers in Brussels. Margrethe Vestager, The EU competition commissioner, said that she "would not have said that". "I think it is wrong," she added. 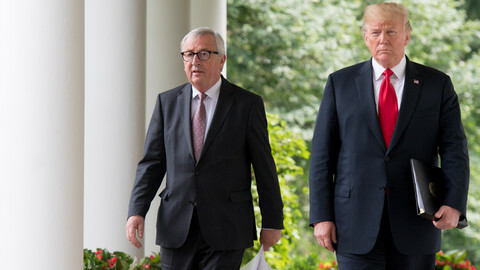 The commission's spokesman declined "to comment on comments" but added that the EU executive chief, Jean-Claude Juncker, "has always expressed his respect, his sympathy and even his love for Europe's southern flank". 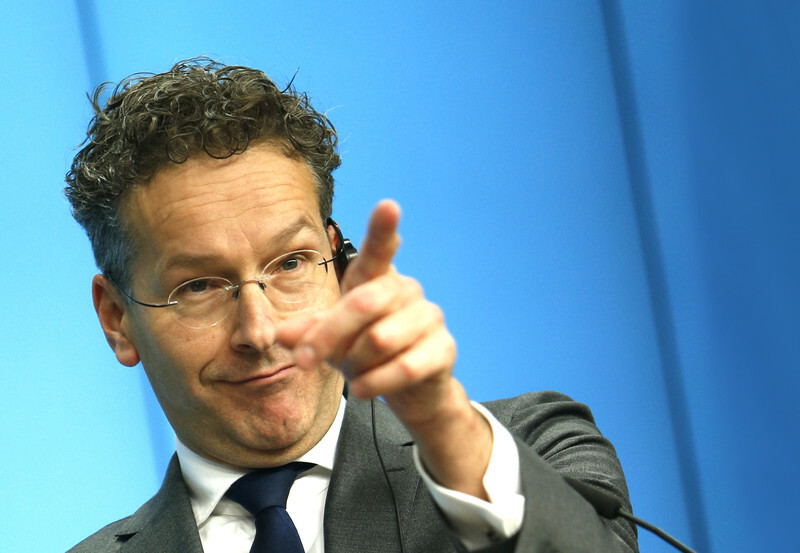 The controversy comes at a delicate moment for Dijsselbloem, whose future as chair of the Eurogroup already looked uncertain. His Labour Party suffered a heavy defeat in the Dutch elections last week and its chances to participate in the future government "are very slim", admitted Dijsselbloem. "Let's be realistic, my turn as finance minister will most likely come to an end," he told reporters after a Eurogroup meeting on Monday. His mandate as Eurogroup chair ends in January 2018, and there is no clear rule as to whether the position can be held by a politician who is not a minister. 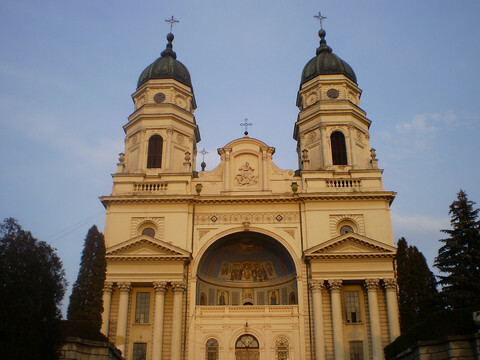 He added that talks to form the next government could take several months. 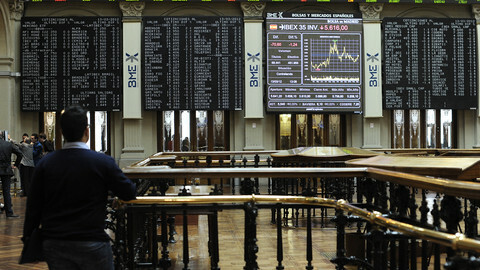 "If there is a gap, it's up to the Eurogroup to decide how they want to proceed," he said on Monday. "Dutch voters didn't elect me as Eurogroup president, it was the other ministers," he argued, suggesting that losing his portfolio at home should not mean the end of his term in Brussels. 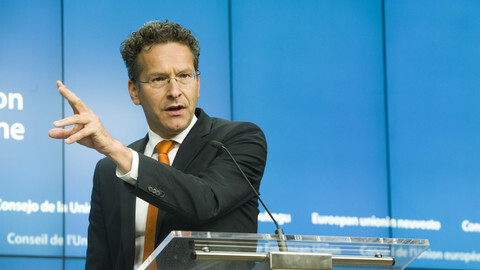 Dijsselbloem stated that "It's an important responsibility from which I don't want to walk away." Mario Centeno has the backing of the Socialists who claim the post. 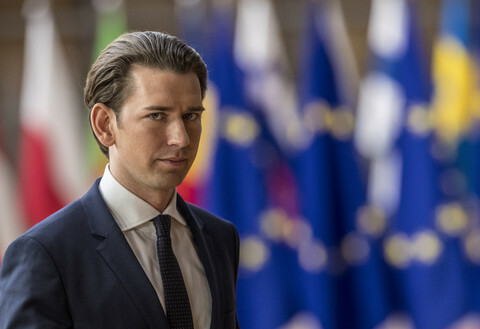 But the Slovak and Latvian candidates could appeal to the supporters of fiscal discipline, while the Luxembourgish hopeful seems to be outdistanced.